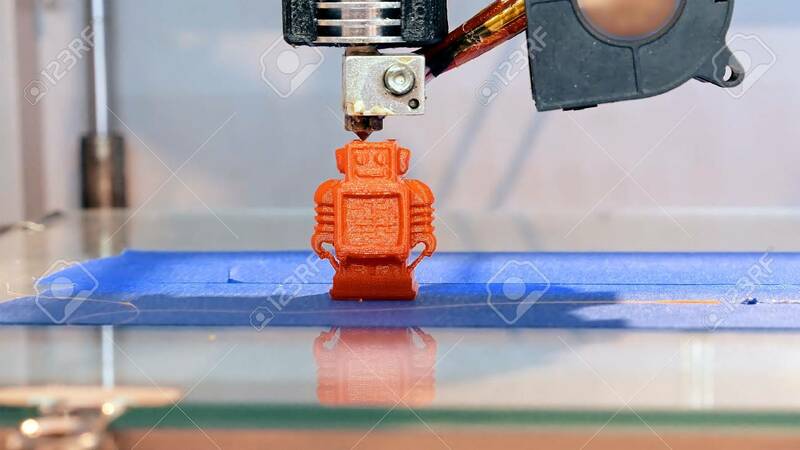 Automatic Three Dimensional 3d Printer Performs Product Creation... Stock Photo, Picture And Royalty Free Image. Image 70225195. Stock Photo - Automatic three dimensional 3d printer performs product creation. Modern 3D printing or additive manufacturing and robotic automation technology.